As part of the larger IAS Fine Art Logistics Group, T.E.D. are able to deliver your artworks to all parts of Australia, using our own fleet of company owned vehicles and trained staff. 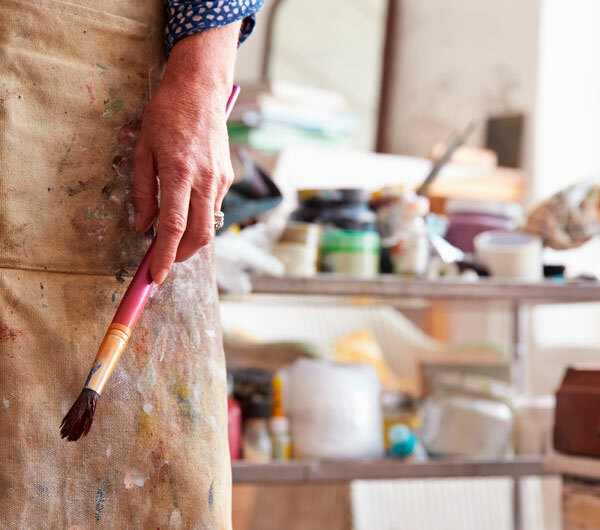 Whether it be delivering an artwork to one of your clients, ensuring an art prize entry arrives on time or transporting works for an exhibition, we are able to assist. We service 100% of Australia geographically, via our domestic art shuttle network, which links Brisbane, Sydney, Canberra, Melbourne, Hobart, Adelaide, Darwin, North Queensland and Perth. These services operate on fixed schedules and are a cost-effective option to move single works of art and small exhibitions, between the major metropolitan cities and regional centres. We are able to offer climate or non-climate controlled facilities in a shared space or in your own private room. Our storage is available on a flexible time frame, with substantial discounts on offer, for a long term commitment.